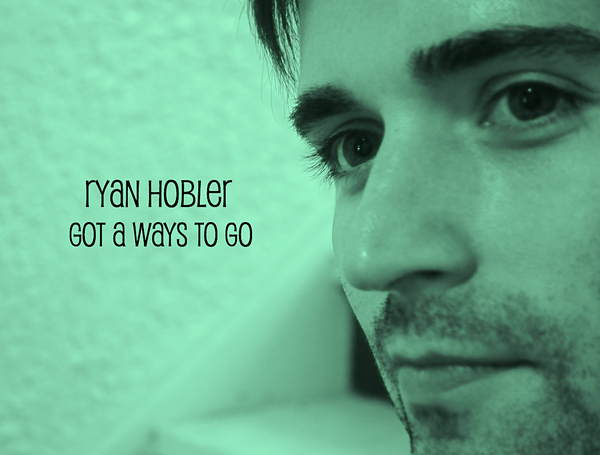 Single of the Week: Ryan Hobler, "Got a Ways to Go"
Upbeat piano-pop by native New Yorker Ryan Hobler is my nod for “Single Of The Week” – catchy, well-crafted. Airy and light with that early ’70’s Harry Nilsson/Gilbert O’Sullivan pop-ness about it. It’s a good thing, especially in a time where “songwriters” are becoming scarce.